The following vehicles are at your disposal and we are ready to comply with your special needs and requests. Our luxury vans and busses are of first class quality in pristine condition. 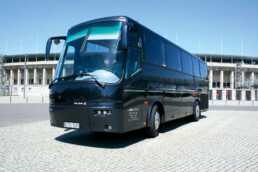 For groups bigger than 35 passengers BERO BERLIN cooperates with highly reputated experienced bus companies. 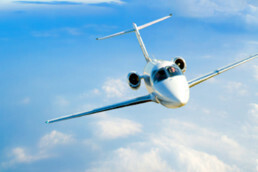 BERO BERLIN provides executive Airport VIP- and Lounge Service. 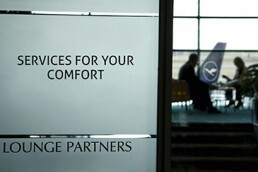 The aim is to make your arrival and/or departure most pleasurable and comfortable. 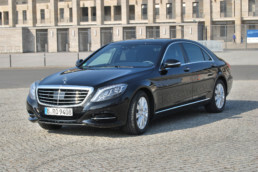 BERO BERLIN provides corporate VIP-baggage transport and handling for individuals and groups at Berlin`s airports, railway stations or any location required. BERO BERLIN offers you aircraft and helicopter charter service on an unprecedented level by its high qualified cooperating partners.